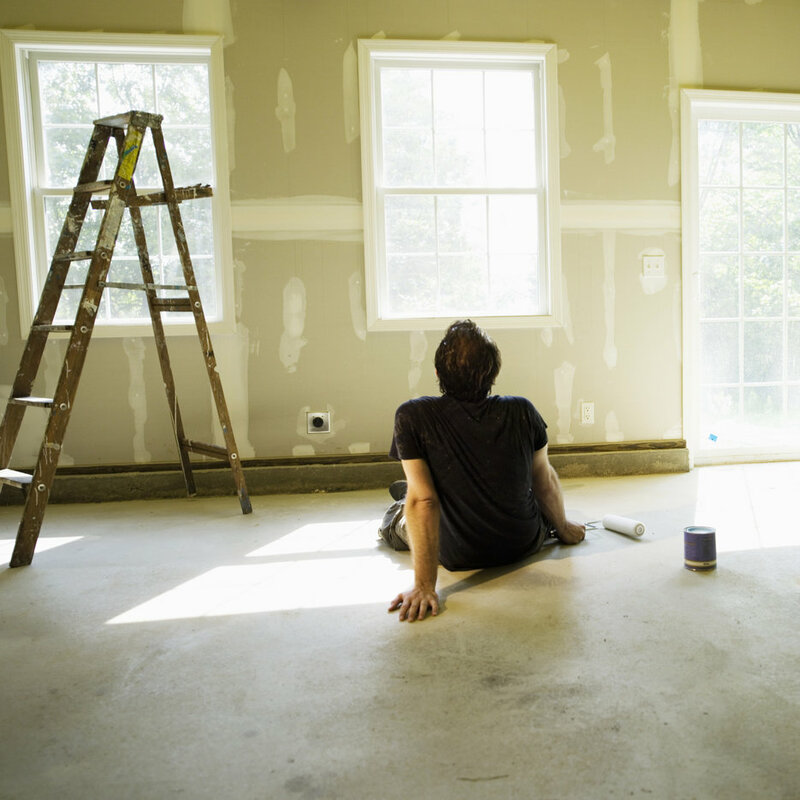 Certain renovations generate more value than others, and if you make a mistake in choosing your project, you can even lower the value of your home. It’s well-known that renovations are how you can place yourself higher on the market. These expensive investments are occasionally planned incorrectly. Certain renovations generate more value than others, and if you make a mistake in choosing your project, you can even lower the value of your home. Have you made a miscalculation in your renovation projects? Read on to see a few of them that might have already set back your selling ability. It’s not uncommon for people to tear down walls between bedrooms to make a single, larger one. This usually occurs when people have one too many rooms and would find the most benefit in more conveniently accessed space. Unfortunately, two combined bedrooms can lower home value significantly. More bedrooms means a higher spot on the real estate market–buyers aren’t going to look at square footage right away, and if they’re searching for a 3 bedroom home, they won’t look at the 2 bedroom listing where one room might be larger. Many buyers are looking for a place where they can avoid digging out their cars during the winter! A garage is a major positive aspect for many people, and converting that space into something more subjective, like an extra bedroom or family room, is counterproductive. It also prevents them from being able to easily convert the space back into a garage. A converted garage is never a good idea, and is a terrible renovation to make if you’re about to jump on the market. Your home will not sell well if the walls are painted darker colors, because it’s much harder to change the color when the buyer wants to. Most sellers with dark wall colors find that it’s a huge hassle to repaint them to impress the market. Likewise, ceilings can be textured–stucco is a good example, which can otherwise be described as a “popcorn” ceiling. This turns away buyers, as well. It’s difficult to change these details, and buyers don’t want to spend the money to do that. Have you made a renovation mistake? Call The Team Edge today! This entry was posted on Friday, March 24th, 2017	at 3:35 pm	and is filed under Blog, Renovations, Selling Homes . You can follow any responses to this entry through the RSS 2.0 feed. Both comments and pings are currently closed.